Chance or God? This is perhaps the central theme of the science-religion interaction in evolutionary biology. Most people—even hardnosed atheists—agree that the natural world looks as if it were designed. The question is, what is the explanation of that apparent design? 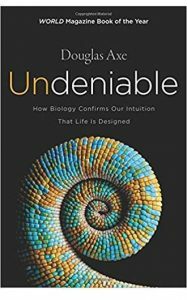 The central argument of Douglas Axe’s book, Undeniable: How Biology Confirms Our intuition that Life is Designed, is that the “design intuition” is there in all of us, and it is correct. 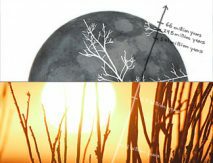 The “design intuition” is the sense that the hypothesis of unguided natural processes simply does not explain the intricacy and sheer cleverness of the biological world. It is an intuition so strong, says Axe, that young biologists have to be intensely trained not to give in to it. We all have a tendency to believe that things “don’t get made unless someone makes them” (22). Darwinian evolution,The central argument of Douglas Axe’s book is that the “design intuition” is there in all of us, and it is correct. if taken as an entirely naturalistic thesis, doesn’t seem to be enough. “The most peculiar aspect of Darwinism isn’t that it takes credit for things that seem too extraordinary to be explained but rather that the explanation offered seems too ordinary for the job” (18). Yet the assumption of modern evolutionary biology as a discipline, it seems, is to reject this intuition. Whether or not evolutionary theory is adequately supported by experimental evidence is a scientific question which (ideally) should be discussed and tested as part of regular scientific practice. However, says Axe, evolutionary biology is also a hegemony; and this is the second primary contention of the book. Being a hegemony, it appears that some questions about evolutionary theory—as, for instance, whether Axe’s experimental results concerning proteins do present a problem for at least part of current evolutionary understanding—simply cannot be debated in accredited scientific arenas. There is nothing contentious in the claim that science, being an activity done by scientists—human beings—is not and cannot be an entirely objective, dispassionate activity. Indeed, it would be the worse off if it were. The role of human politics in the practice of science is a large part of current philosophy of science, ever since Kuhn presented the idea of ‘normal science’ being challenged in necessary paradigm shifts for new theories to emerge. What, however, if the political hegemony of a dominant theory becomes so strong that challengers simply cannot be heard? This, according to Axe, is the state of play in current evolutionary biology. He describes a heady mix of not just entrenched ideas and career paths, but also people’s sense of the meaning of life itself. What one believes about origins, after all, is what one believes about who we are; theology, ideology and worldview, never far from any part of anyone’s mental life, are particularly invested in theories about where life came from. For this reason, Axe begins his book not by discussing the science and the experimental discoveries which he believes challenge evolutionary theory, but with a discussion of materialism, scientism and peer pressure. He quotes Thomas Nagel, the atheist philosopher of science who openly admits that he does not want God to be there, and who adds “My guess is that this cosmic authority problem is not a rare condition and that it is responsible for much of the scientism and reductionism of our time” (9). This, Axe posits, drives where people are prepared to look for answers to the Big Question—“To what or to whom do we owe our existence”? Most of the book aims to demonstrate that natural selection does not hold the answer, despite the intense desire that many have to find the answer there. We all know this, Axe suggests in chapter 2, because the ‘design intuition’ is innate—and, he contends, rightly so, and supported by his own experimental work in the Centre for Protein Engineering in Cambridge. Axe went there for research in order to test Michael Denton’s claim that functional proteins are extremely rare. He is confident that he did so, demonstrating to his mind that only 1 in 1074 proteins are functional. Engineering; he attributes on-going hostility to his ideas—and those of the Discovery institute—to institutionalized agendas, in particular the embellishment of science with materialism. A further part of Axe’s purpose in writing this book is to convince laypeople that they are really scientists, and so have a right to contribute and follow scientific debate, even if they are not technical experts. Everyone does science, he says, from the moment we start to observe the world: we note what we observe, we build conceptual models and refine those models, and this is science. The universal “design intuition”, then, is science—based on what people observe in the world. Undeniable does not fit into easy categories. Interwoven with the science are chapters of discussion of what vast numbers mean for calculating odds and the possibility of something evolving by chance. The book is part popular science, part introductory philosophy,The book is part popular science, part introductory philosophy, part an attempt to empower lay readers to have scientific opinions. part an attempt to empower lay readers to have scientific opinions. It is not simply arguing against Darwinian evolution on the basis of research into proteins, although that is a central part of the book. 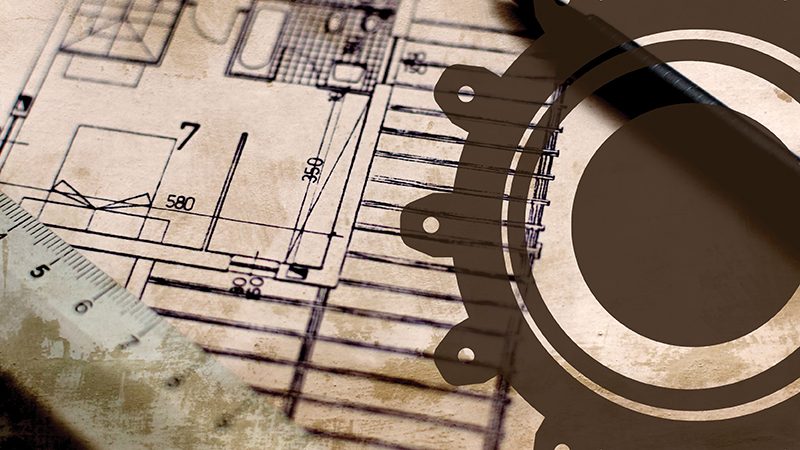 It is not just an apologetic for Intelligent Design, although that is also part of it. The text moves from technical science to personal history, musings on human nature and lengthy discussion of what constitutes design, everyday analogies for scientific and mathematical concepts, and several chapters discussing the nature of probability. The level varies between popular story-telling and quite technical detail. The book is an argument for the impossibility of non-guided selection to produce functional coherence (summarized on 162), and more than that: “My objective is as much to inspire as it is to convince”, he writes on 71, which perhaps explains the diversity of topics and genres. This is not a book, then, to be evaluated simply on the accuracy of Axe’s science and probability theory, but as a work of rhetoric. Axe aims to convince his audience on several levels that design is, indeed, undeniable. It remains to be seen whether he has done so. Dennis Venema (PhD University of British Columbia) is Professor of Biology at Trinity Western University in Langley, British Columbia and fellow of biology for BioLogos. His research is focused on the genetics of pattern formation and signaling using the common fruit fly Drosophila melanogaster as a model organism. Dennis is the co-author with Scot McKnight of Adam and the Genome: Reading Scripture after Genetic Science. Cara Wall-Scheffler earned her PhD in biological anthropology from Cambridge University, UK. After doing a post-doc studying the evolution of human locomotion at the University of Wisconsin-Madison, she took her current position at Seattle Pacific University where she is now Professor of Biology. She has published widely on human running and walking, with a focus on how women and men use different locomotor strategies based on body shape. She is currently writing a book under contract with Cambridge University Press. Joel Duff (PhD University of Tennessee) is a Professor of Biology at The University of Akron. His research focuses on understanding biological diversity by examining differences in DNA sequences and genome structure. He is an active writer (TheNaturalHistorian.com) and speaker (Solid Rock Lectures and BioLogos) exploring science and Christian faith. He is an avid nature photographer and enjoys exploring God’s creation with his wife and five children. Keith Fox is Associate Director of The Faraday Institute for Science and Religion in Cambridge, and Professor of Biochemistry at Southampton University. He studied natural sciences in Cambridge where he completed a PhD in 1980. He moved to Southampton in 1987 and became Professor in 2000. His research concerns DNA structure and recognition. He is Senior Executive Editor of Nucleic Acids Research and Editor of Science & Christian Belief. He is a licensed lay minister in the Church of England. So much for the introduction. We hope you will join us for a stimulating dialogue on the very origins and meaning of life itself. 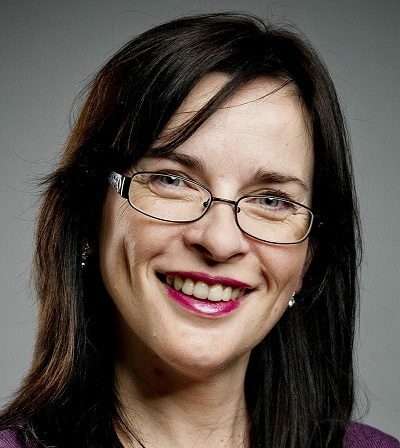 Kirsten Birkett (PhD University of New South Wales) is Lecturer in Philosophy, Ethics and Church History at Oak Hill Theological College in London.